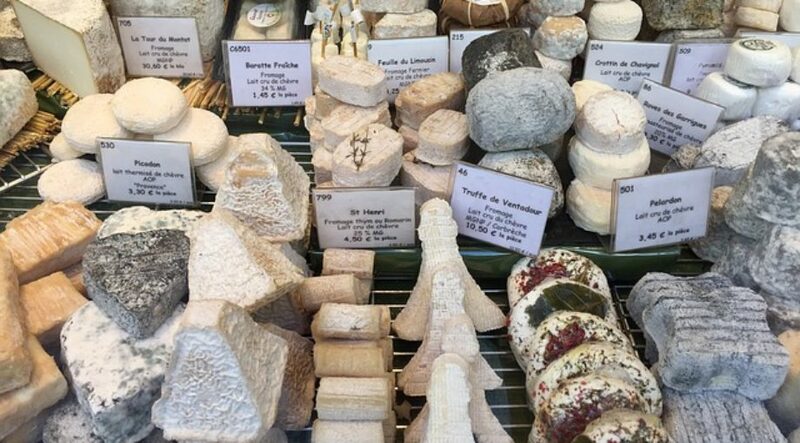 Get a taste of Europe you will never forget! The big question is, which country will be your favorite? 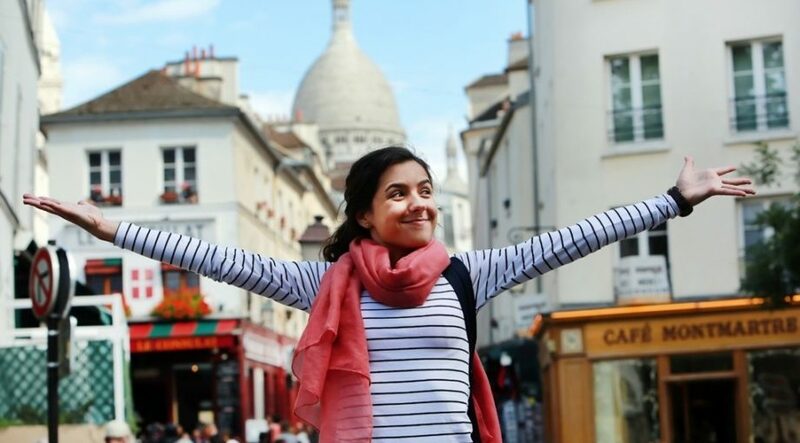 Whether you’ve been dreaming of the Mediterranean Sea and the coasts of Spain and France, imagining yourself climbing to the top of the Eiffel Tower, absorbing the history of Normandy, or buzzing around London city, this is the tour you’ve been waiting for. 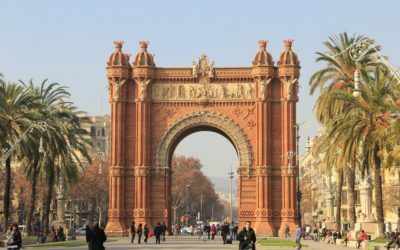 Starting in Spain, you’ll get your bearings in Barcelona before heading onto the south coast of France, spending two nights in the fabulous port city of Marseille. 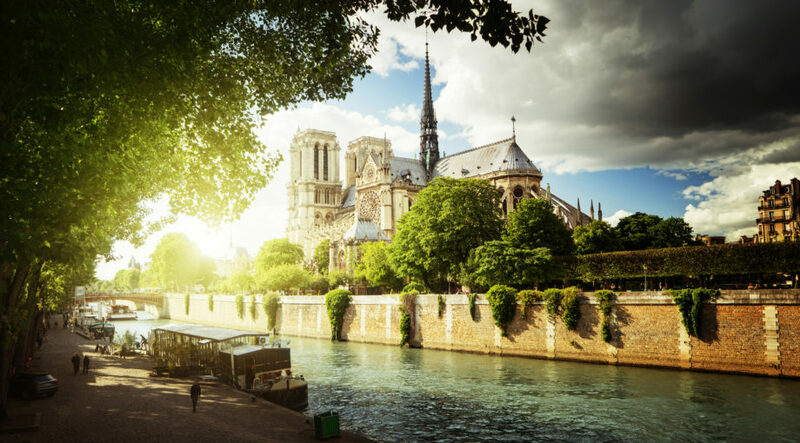 Once you’ve soaked up the Mediterranean warmth, you’ll head north to the dazzling city of Paris and be wowed by the sights, sounds and tastes of this romantic city. 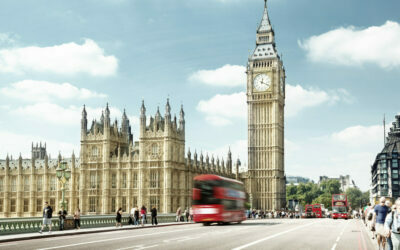 Then it’s onto London where you’ll discover the heart of the United Kingdom. 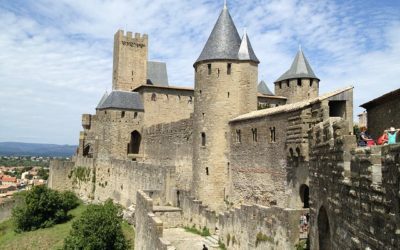 Full of history, culture and picturesque scenery, this tour packs a punch and gives you a taste of Europe that you will never forget. The big question is, where will be your favourite? 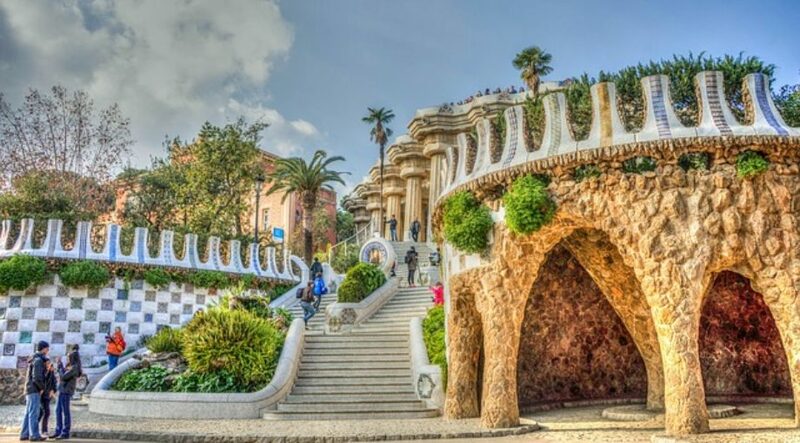 Explore some the best sights in Barcelona, France and London on this tour of a lifetime! 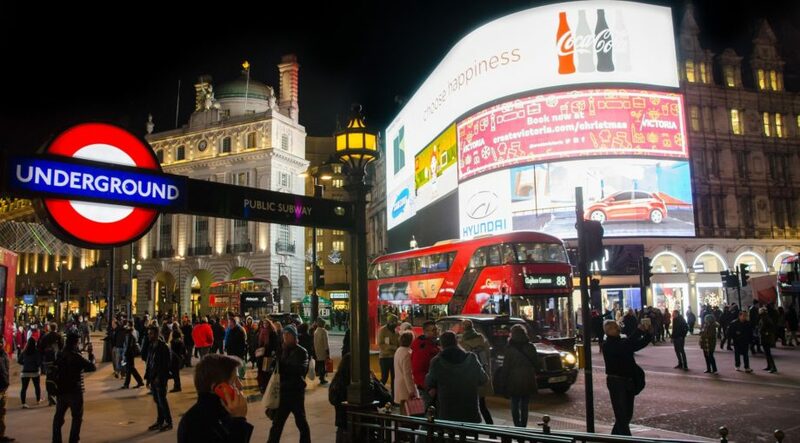 All hotels are minimum 3 - 4 star standard and centrally located when staying in cities so you're never far from main attractions. 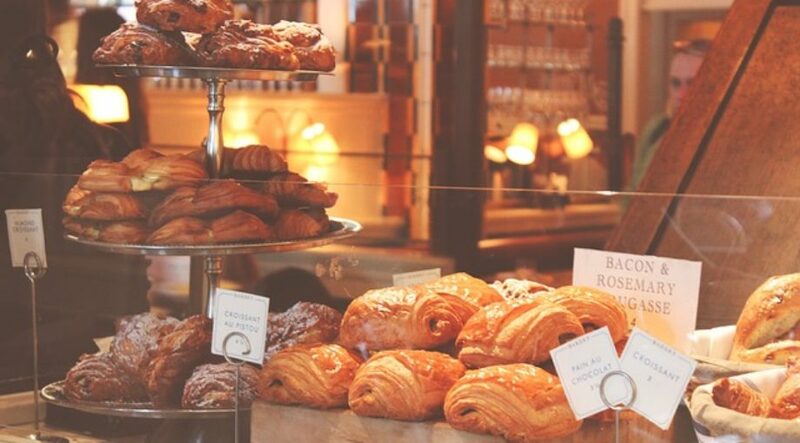 You'll enjoy daily delicious full buffet breakfasts as well as seven, 3 course dinners and 1 included lunch during this tour. 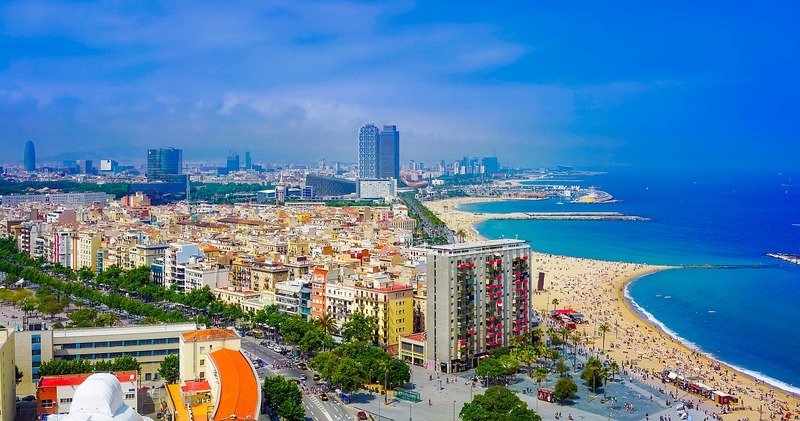 Depart USA on an overnight flight to Barcelona, Spain. Arrive in Barcelona and be greeted by your Tour Manager at the airport. 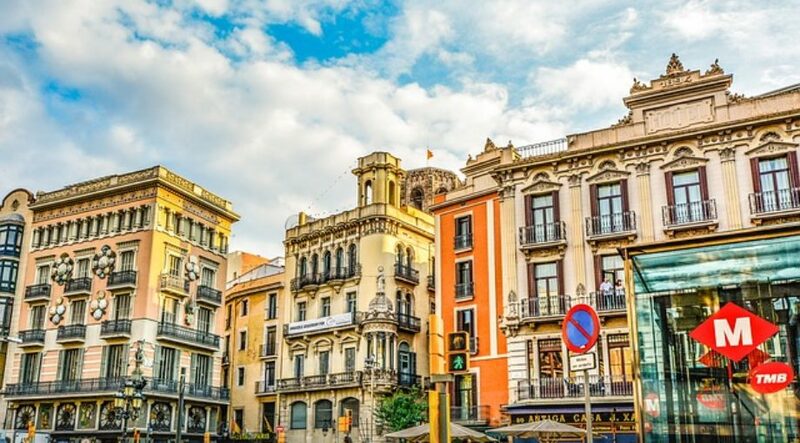 Once checked-in to your hotel, take an introduction walk with your Tour Manager through Barcelona’s old town, Barrio Gotico – the Gothic Quarter, as well as the famous La Boqueria market. 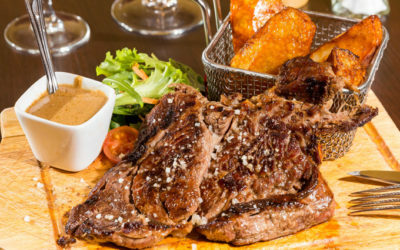 Enjoy a true Spanish welcome dinner in the evening… bienvenido a España! 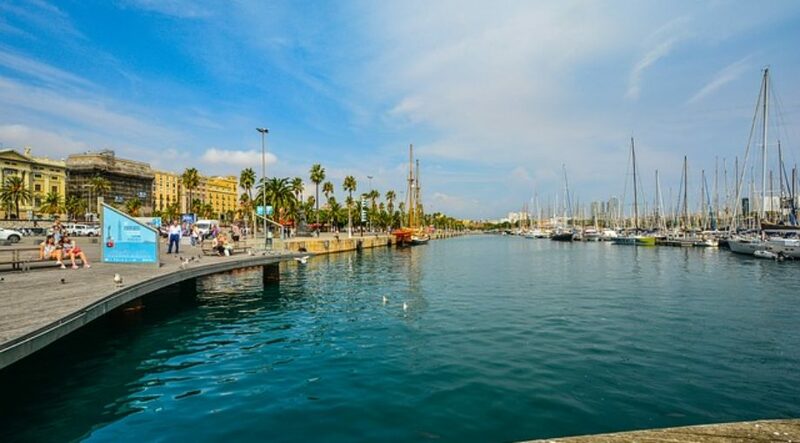 Start the day exploring the vibrant city of Barcelona, the largest city on the Mediterranean Sea. 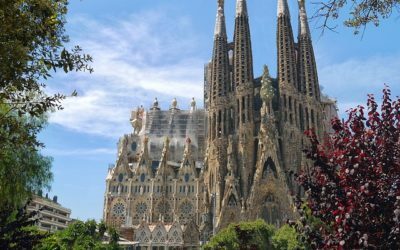 Take in key sights such as the famous Sagrada Familia, Montjuic and Olympic stadium as well as entrance to Gaudi’s playground, Park Guell. 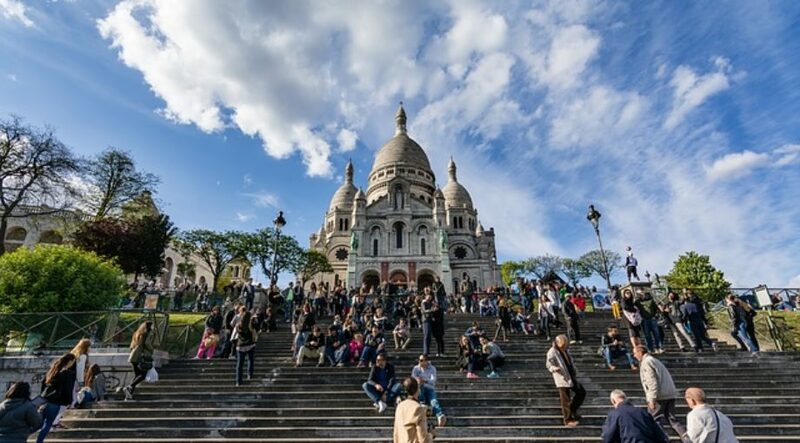 Enjoy some free time in the afternoon to explore the city further before regrouping for dinner all together in the evening. 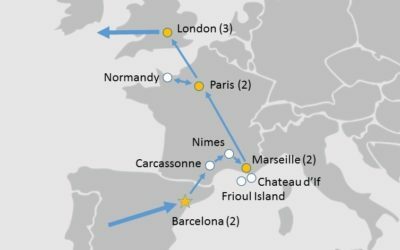 Leave Barcelona behind as you move into France, travelling north via Carcassonne and onto Marseille. 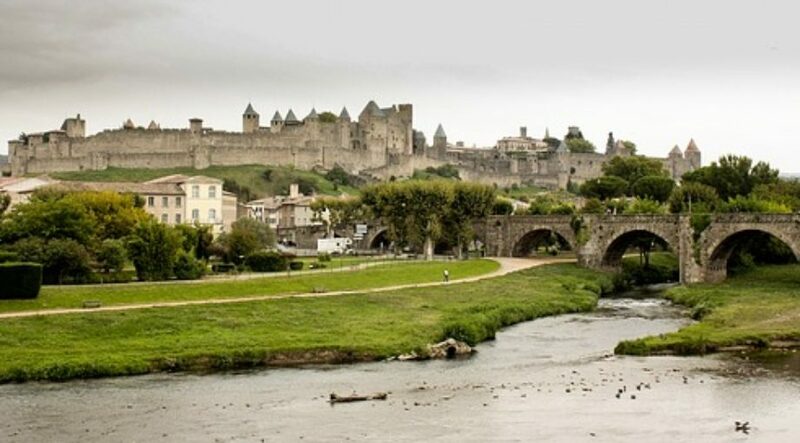 Enjoy an included lunch in Carcassonne and make the most of the stop in the beautiful hilltop town famous for its medieval citadel. 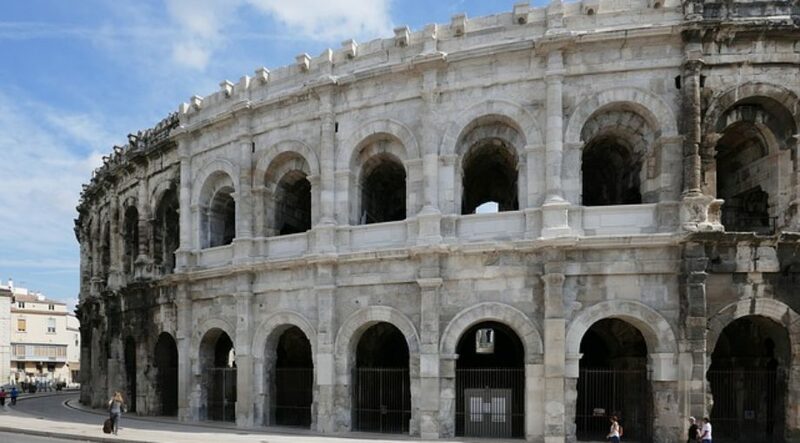 If time is permitting, you’ll also have the chance to make a pit stop in Nimes to visit the 70 A.D. Roman Amphitheatre before heading on to check-in to your Marseille hotel. 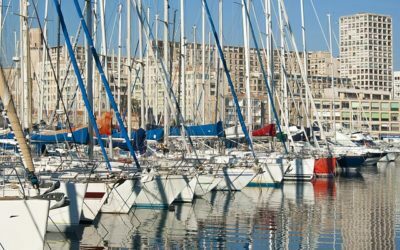 Orientate yourself with a Tour Manager led evening stroll through the old harbor and restaurant area in this southern French coast port city. 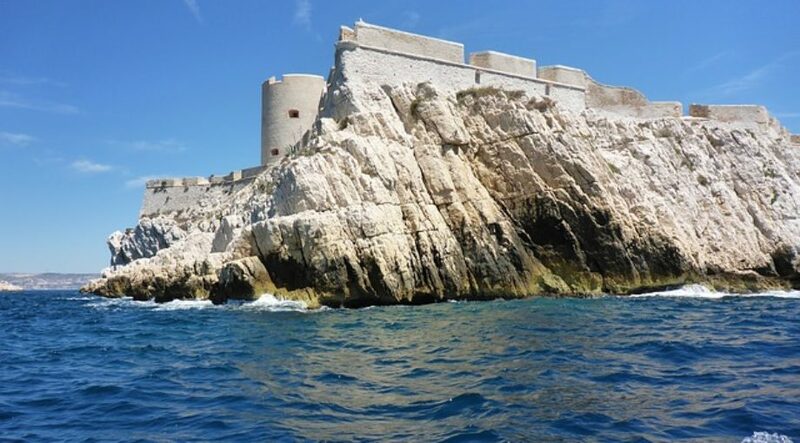 A day of optional activities and excursions; join your Tour Manager on a half day excursion into the Mediterranean Sea to the smallest island in the Frioul archipelago, If, and explore Château d'If – the fortress which inspired one of the settings in The Count of Monte Cristo . 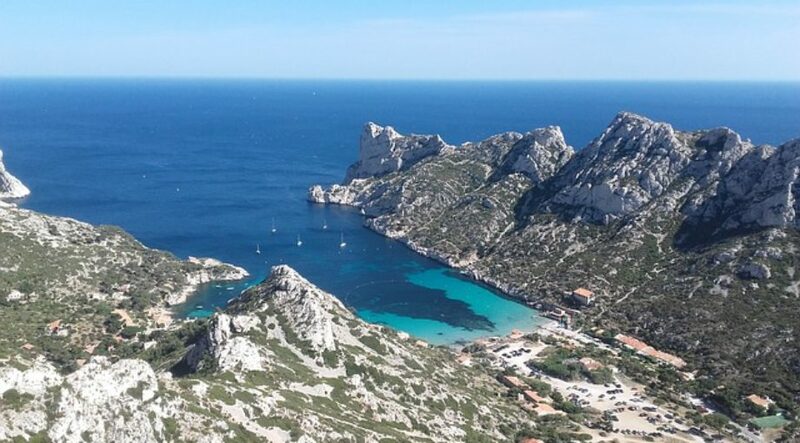 Then carry on to Frioul Island where you’ll enjoy a stroll around the island discovering hidden coves and protected beaches before taking lunch and heading back to Marseille. 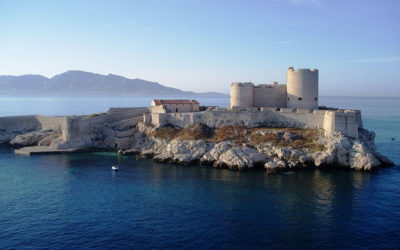 Alternatively, stay on the mainland and take time to explore Marseille further, perhaps with a walk along the beach or with a visit to the Museum of Mediterranean Civilization. Regroup in the evening for dinner and to discuss your days adventures. 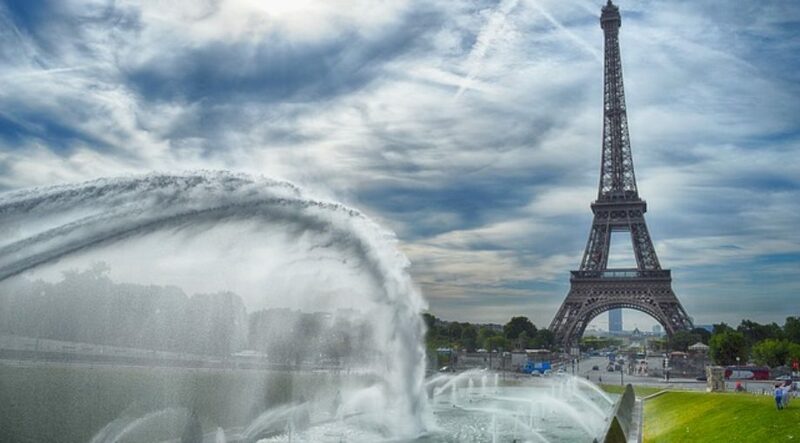 Board the speed train for an early morning transfer through the French country side and onwards into Paris. 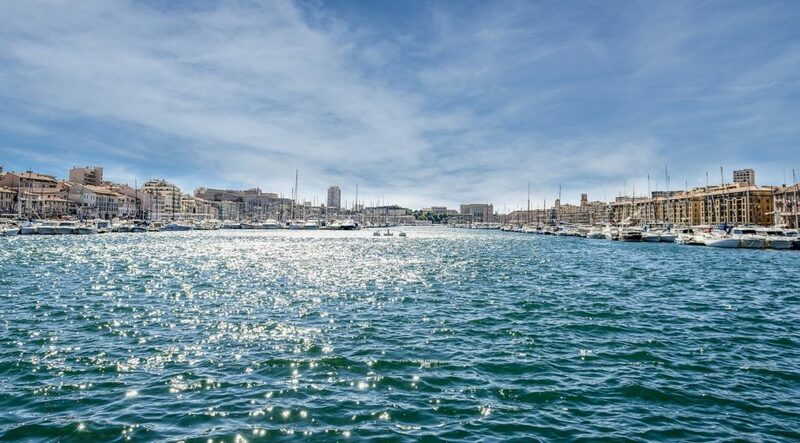 Once you’ve checked-in to your central hotel, get out and about with a in-depth guided sightseeing tour led by an expert local guide. 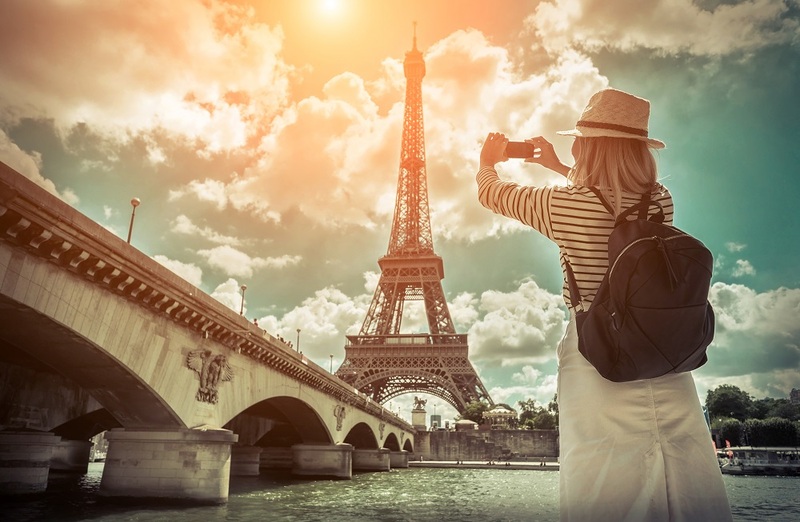 Get ready to tick off that major bucket list item with included entrance to the Eiffel Tower. 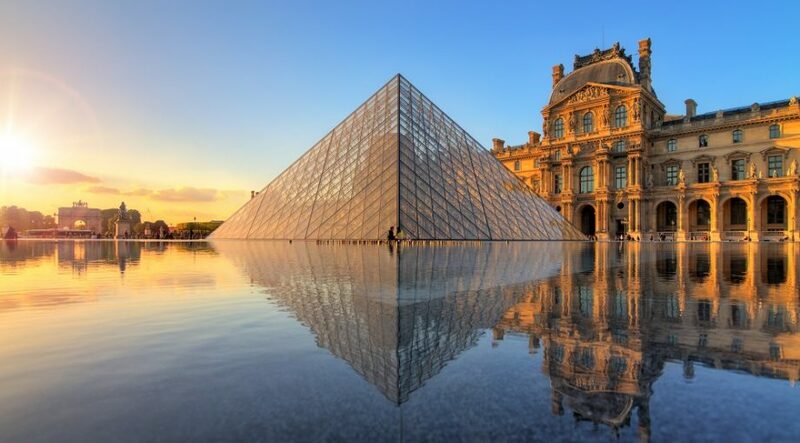 For art enthusiasts there is also the option of a visit to the Louvre Museum. 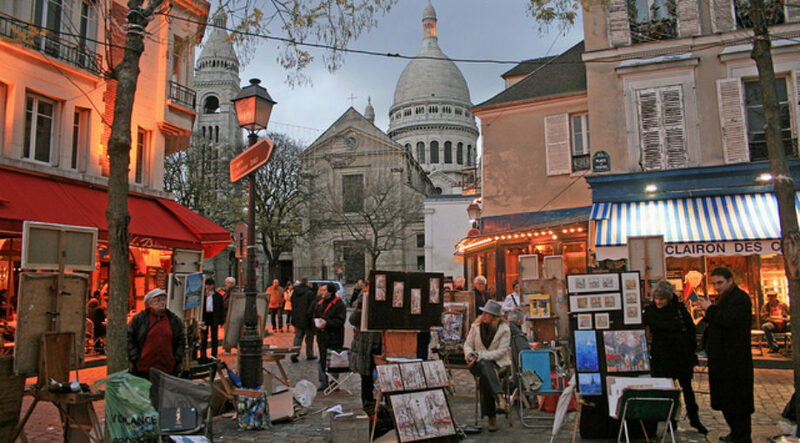 Take dinner in the evening in Montmarte before wrapping up the night with a walk that sees you visiting the artist square and Sacre Coeur. 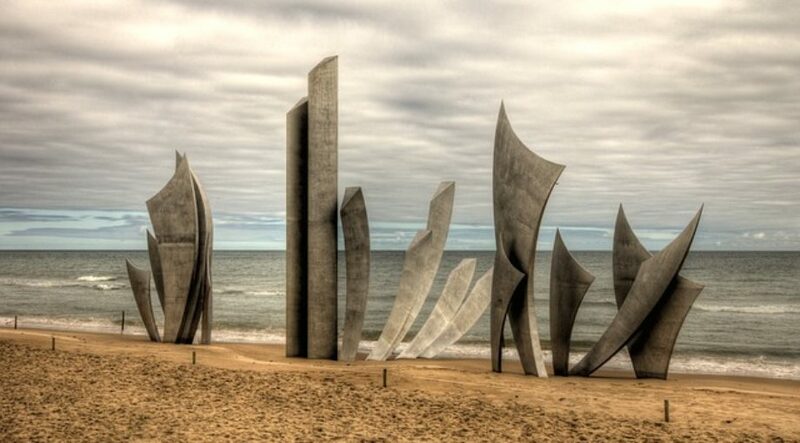 Take a day out of the big smoke as you head west to the region of Normandy. 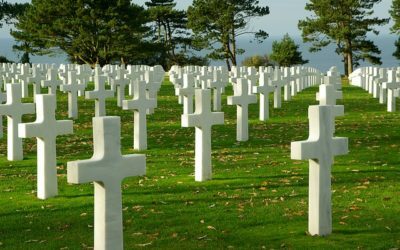 Spend the day visiting famous and important historical landmarks such as Pont de Hoc, Omaha Beach, "Port Winston" Harbour at Arromanches, and the American Cemetery. 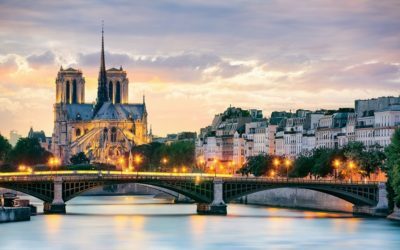 Then, once you’ve taken in all that history, head back to Paris for a late dinner in the Latin Quarters before taking in Paris from a different angle with a relaxing cruise down the Seine River. 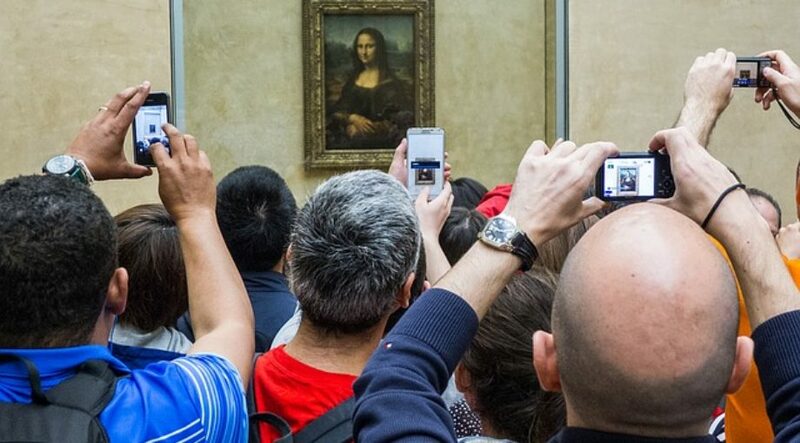 Today you’ll cross the English channel, London bound, aboard the famous EuroStar. 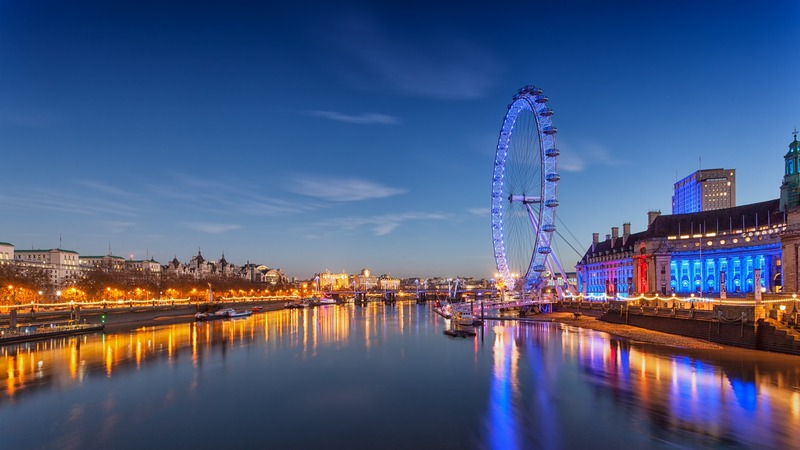 Once in London, soak up the capital of the United Kingdom on a guided sightseeing tour before checking-in to your central hotel. 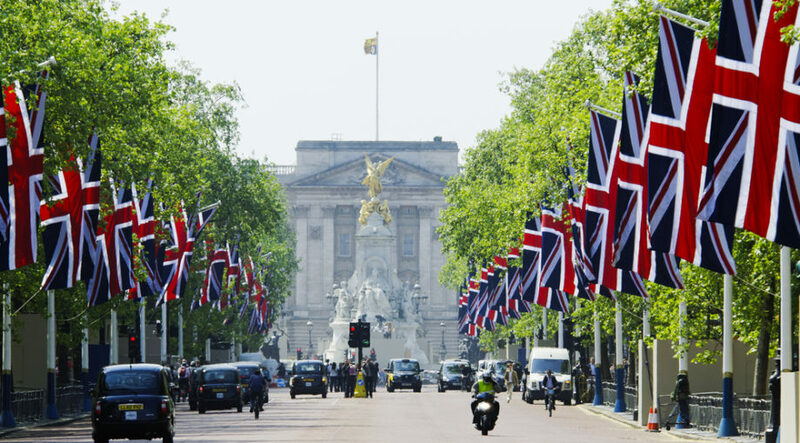 Then tuck into some true British fare at night with a dinner all together in the evening. 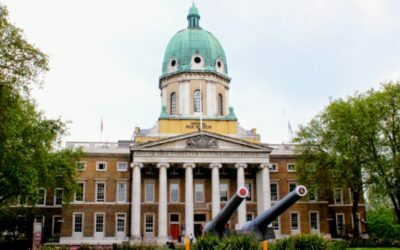 Start your day with a Tour Manager led visit to the Imperial War Museum. 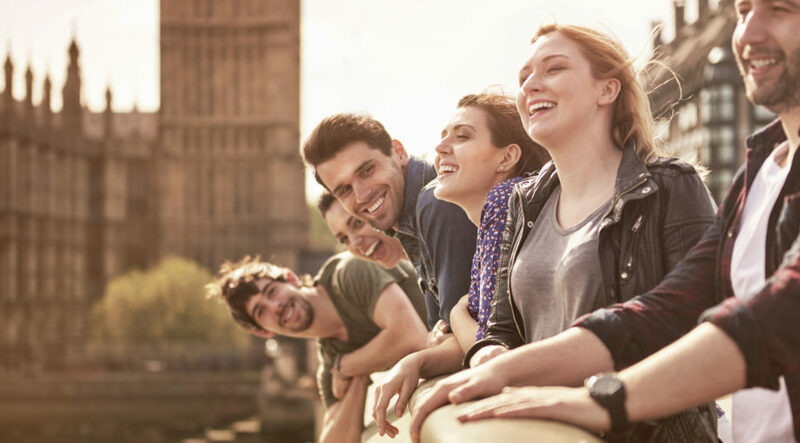 Then, enjoy some structured free time in the afternoon and into the evening as you get a chance to explore and discover London your own way. 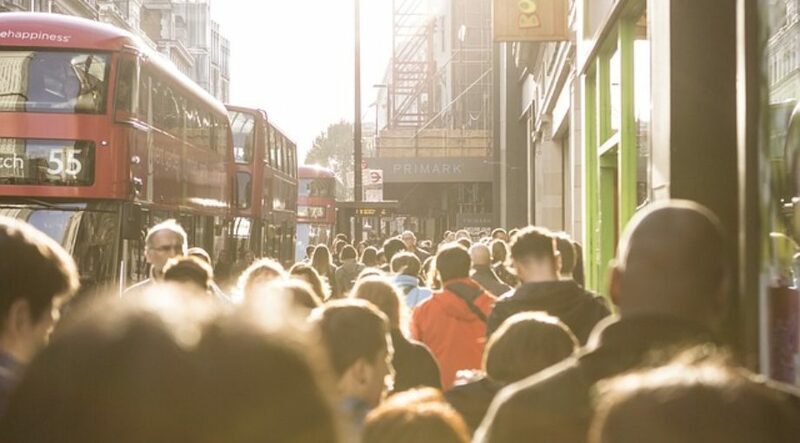 On your final full day in England’s capital, you’ll spend the morning exploring the hidden world of the Churchill War Rooms, the secret underground headquarters where Prime Minister Winston Churchill lived and worked during WWII. 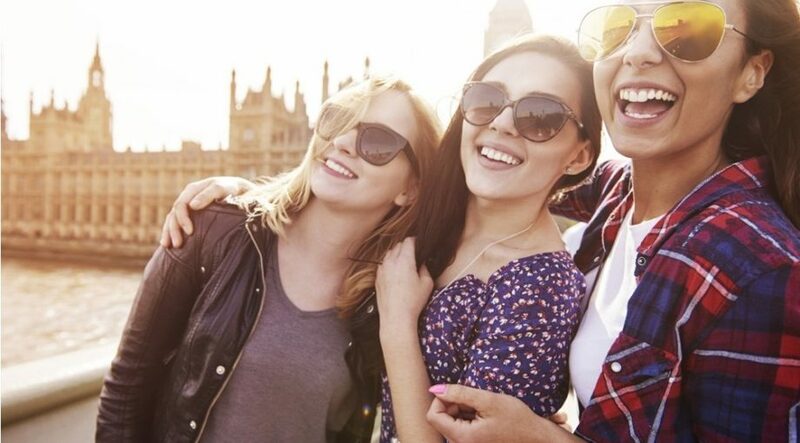 Then, enjoy some structured free time in the afternoon before regrouping for a farewell dinner at night. 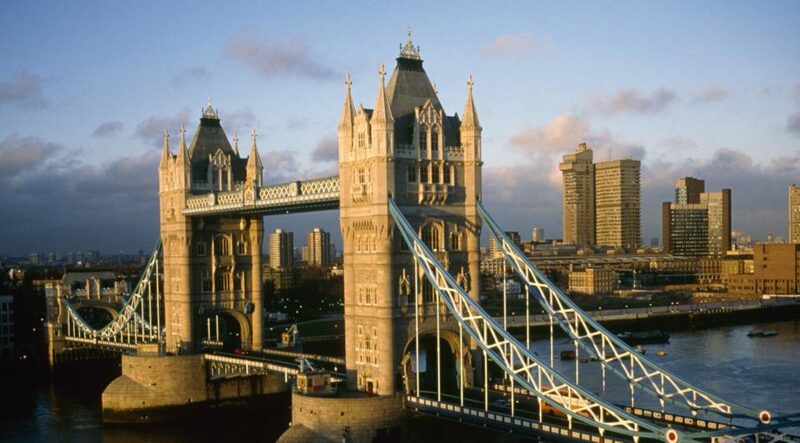 Departure flights back home to USA from London Heathrow airport. 28 March 2019 (+/- 1 day): Departure from USA (Chicago or Detroit) to Barcelona, Spain. April 2019: Return from London Heathrow on day 11 of the tour. 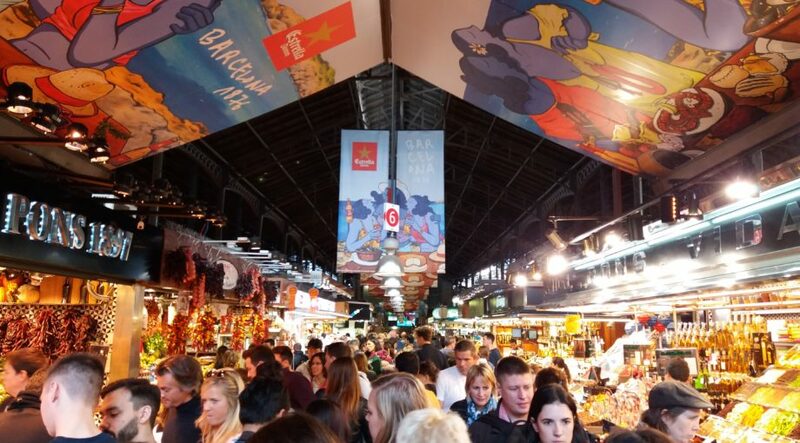 When in Spain make sure you dine like the locals do and enjoy some Spanish tapas! 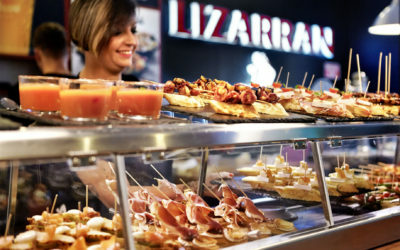 These bite size morsels of different cheeses, meats, olives, breads, seafood are a great way of sampling the best in Spanish food and should not be missed! Sign up online with tour code SFE931 and secure your space by paying the registration fee.